We are excited to announce that tutoring services are now available! This is available for all school age children. 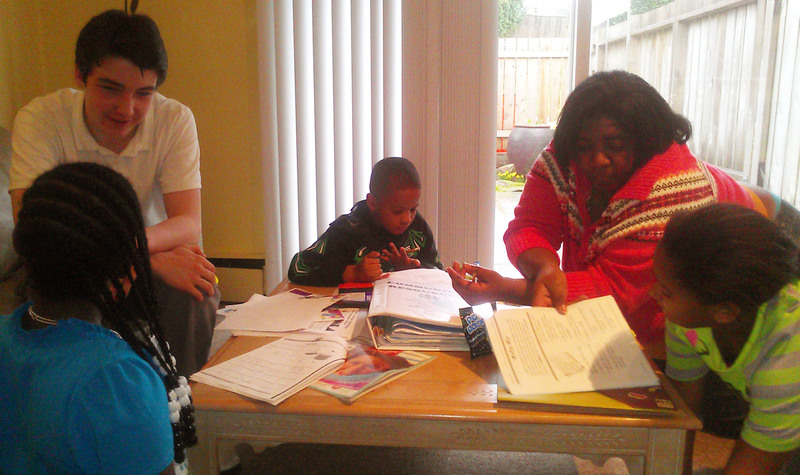 Volunteers are needed to help with tutoring. Peer to peer tutoring is also encouraged. Students who are needing to fulfill their accumulative senior projects may meet those requirements through Alajawan’s Hands. Please contact us for more information or to volunteer your tutoring services!